The Jugendwerk der AWO Württemberg (JW) is a Non Profit NGO with the focus on nonformal education, intercultural projects, youth camps and projects for children young people. The main objective is to support young people in their process of personal developement and education besides school and university to improve social, educational, (inter)cultural and other skills and competences. By this the aim of JW is to improve tolerance, solidarity, self-determnination and democracy in our society. The organisation is led by a volunteer board of directors, aged 20 to 27. The main activities of the JW are seminars in nonformal education, youth travel, international youth work (youth exchange, support measures and EVS), coordination of local projects and groups.The target group are children and young people from 7 to 30 years with a focus on the age of 18 to 27 in which we train and educate a large number of volunteers and also motivate them to take over responsibility as multiplicators in training others, organizing projects or taking over responsibility in the JW. The JW is open to everybody but we have the aim to especially support people with less opportunities as migrants, children fom financially more weakly placed families or children with less educational chances. Our area of international youth exchange and intercultural work is developing continuously. Jugendwerk der AWO Württemberg e.V. is placed in Stuttgart. Stuttgart is the capital of the state of Baden-Württemberg in southern Germany. The sixth-largest city in Germany with a population of around 600 000 people. Stuttgart lies close to both the Black Forest and the Swabian Jura. The city center, situated in a lush valley, ringed with vineyards and forests, close to the River Neckar. Stuttgart with its metropolitan area (the political entity “Stuttgart Region” enlarged by the nearby cities of Ludwigsburg, Böblingen, Esslingen, Waiblingen, Göppingen and their respective districts) is one of the most prominent and well-known German towns, especially due to its cultural, administrative and economic importance. The project for the volunteer will be situated in the Jugendwerk der AWO in Stuttgart. On the one hand he/she will get specific tasks in a team and on the other hand he/she will organize his/her own project in cooperation with partners. The volunteer will be supported by his/her mentor, the youth workers in the office and other volunteers. The tasks for the volunteer in the Jugendwerk will be as followed: –> The volunteer will participate in the intercultural learning project “Active Culture”, where young people with different cultural backgrounds and migration backgrounds are meeting regularly and spend one evening together, they cook together, are organizing cultural events or special country evenings, they are doing trips or organizing little projects. 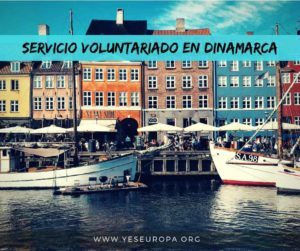 Within this “Active Culture” the volunteer is supported by a pedagogue of the Jugendwerk, he/she gets help and is assisted. 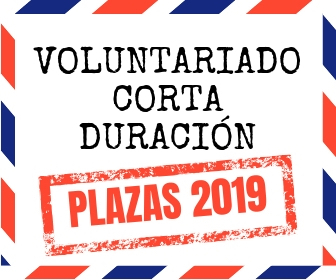 –>Creation of and support in seminars: The volunteer will help during the preperation and realization of our seminars, be respoinsible for the materials&stuff for the seminars. 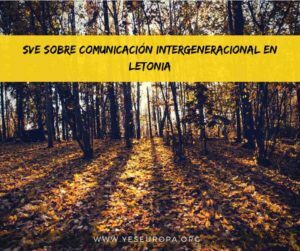 –>Creation of and support in youth camps: At the end of her/his project the volunteer will take part in a youth camp. She/he should help in preperation, realization and evaluation of the youth camp and work together with other yougsters. –> Support the Jugendwerk Team in the office (almost every day you will help in the office) –>Consultation and information for youngsters about Europe: In the frame of our international youth work the volunteer will collect and create information material about mobility in Europe for European youngsters. 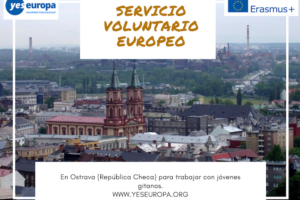 The volunteer will also participate in our informal meetings about our international youth work. 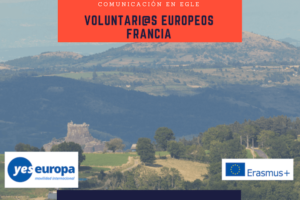 –>Creation of and support international and intercultural learning projects together with our international volunteer working group; The volunteer will be included in that working group. 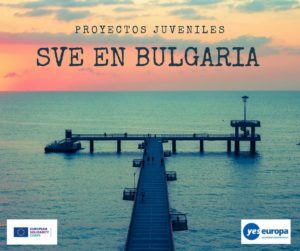 –>Creation and realization of own projects: Depending on the interests and abilities of the volunteer she/he will develop togehter with our volunteers and our professionals a project regarding non-formal education and intercultural education for youth. –>Supporting the all day work in the Jugendwerk: The volunteer will also be included in the daily work of the Jugendwerk and support thereby our professional workers. 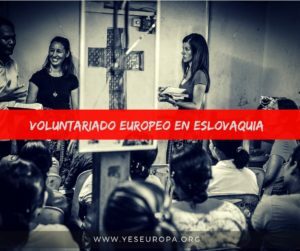 The volunteer should be aged between 18-25 years. We are open for every application. There are some things which in our opinion could make the daily life and work much more easier for the volunteer. To reach a fast integration of the volunteer in the Jugendwerk and the local community, basics in English and/or German would be very helpful. So it will be much more easier for the volunteer to get in different contacts. For sure the volunteer will also get a German language course. The volunteer will support the Jugendwerk Team in the office, so applicants should like office work, like writing emails, creating flyers for events, helping with sending letters and like be responsible for materials and stuff for seminars and camps etc. Basic computer knowledge could also be quite helpful. Volunteers also need a DRIVING License for cars. As the volunteer will work together with children and youth she/he should be interested and maybe also have first experiences in working in this field. She/he should also be willing to work in a team. Additionally we think the volunteer should have interest in intercultural work and motivation for intercultural projects. The volunteer should be willing to participate with her/his own experiences in the daily work of the Jugendwerk. She/he should also be open for new experiences and show some flexibility. With the database everybody has access to our project description. Additionally it will be possible for the volunteer to inform about the Jugendwerk and the project on our homepage www.jugendwerk24.de. We are willing to receive every application, please use our application form file you find attached! 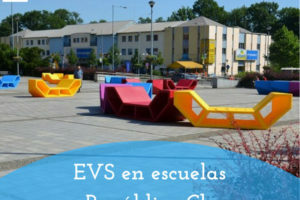 Plaza de SVE en Le Saix!